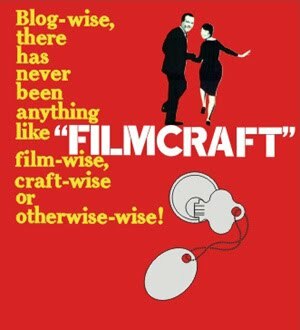 filmcraft: they snick! they doodle! so i decided to try again, this time using a combination of lard and butter, and i noticed that the recipe calls for baking soda and i am pretty sure that last time i used baking powder (that's the first thing i reached for this time, too). in any case, they are perfect! and great with a cup of tea!